Miss This Year’s Expo? Check out our ExpoLive Encore recorded sessions! Details here. 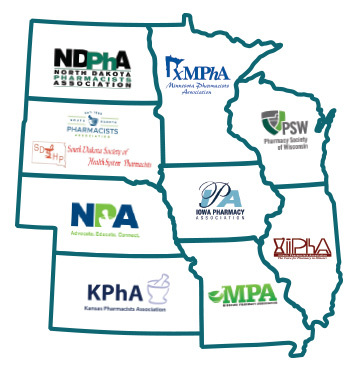 The Midwest Pharmacy Expo brings together pharmacists, pharmacy technicians and student pharmacists from across the Midwest for one weekend of high quality live continuing education, engaging networking opportunities, and inspiring keynote speakers in a professional and relaxed Midwest atmosphere. ©2018 Iowa Pharmacy Association. All Rights Reserved.